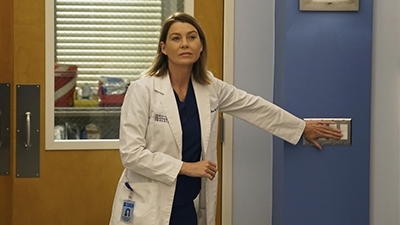 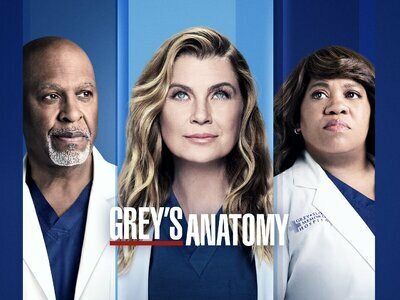 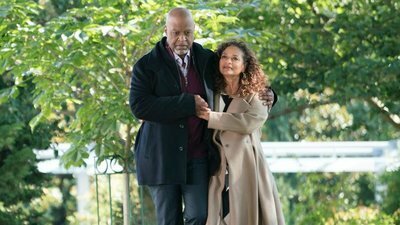 Grey's Anatomy is a highly acclaimed medical drama that focuses on Meredith Grey as she struggles to maintain relationships while staying sharp at her new job. 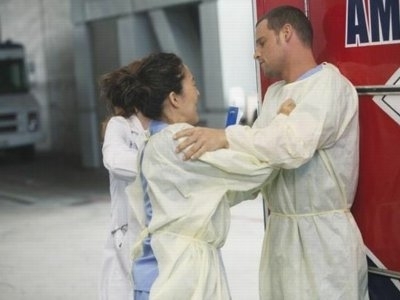 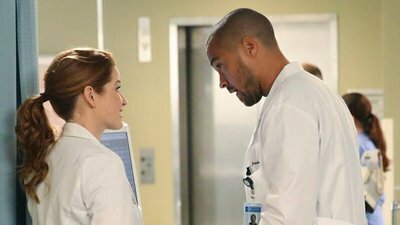 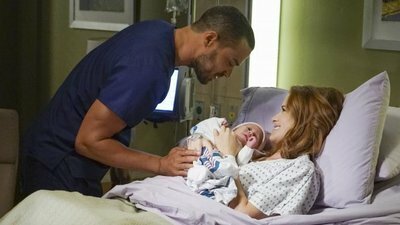 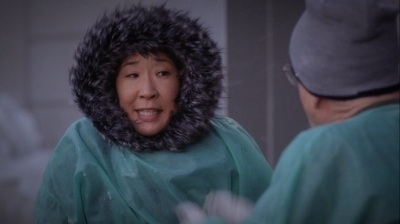 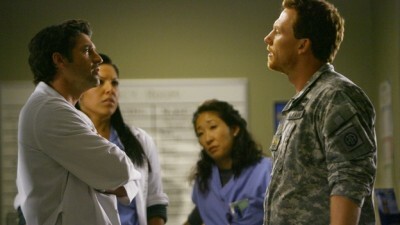 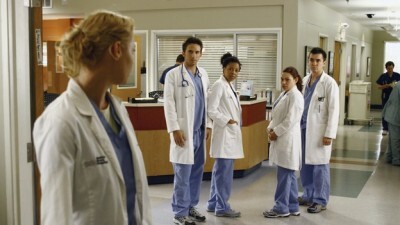 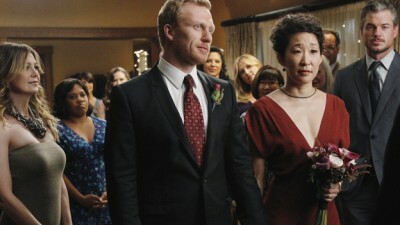 At Seattle Grace Hospital, she and her fellow doctors make new friends, new enemies and new lovers. 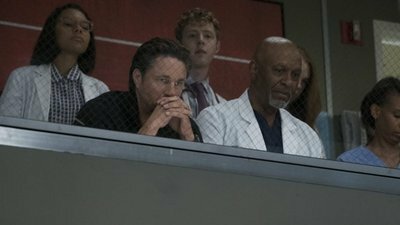 The series follows through the hospital, finding personal and professional decisions are not black and white, only shades of grey.